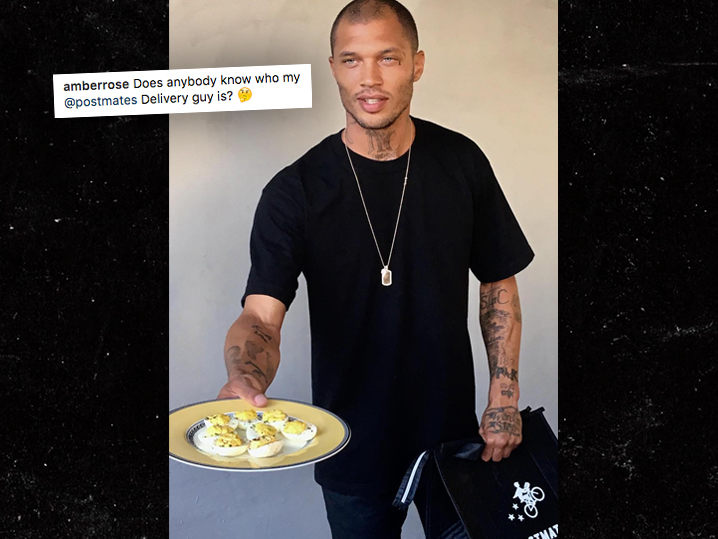 Jeremy Meeks and Postmates sure know how to market well -- they turned a one-off jokey endorsement from Bella Hadid into a full-on campaign with Amber Rose. 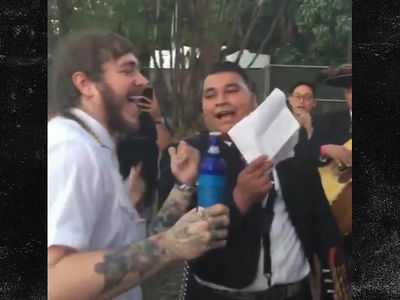 Jeremy got hired by Postmates this week -- at least for Wednesday -- to deliver a plate of deviled eggs from the L.A. restaurant Commissary to Amber. Jeremy's collab with Postmates isn't a coincidence -- our Postmates sources tell us it's a send-up of Bella Hadid's shout-out to the company back in April. Bella posted a shot of herself with photoshopped deviled eggs, saying ... "Postmates is the best!" Looks like Postmates is putting all its eggs in one basket.